Happy Monday everyone. The past week have been quite hectic so I wasn't able to update as promised. For this week, I think I will have a series of skin care products to review. 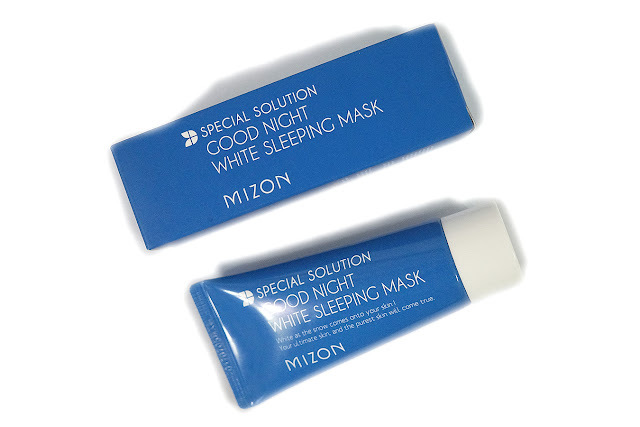 First up is this sleeping mask from Mizon. This Korean beauty brand is well known from affordable skin care line, especially their cult favorite Snail Recovery Gel. 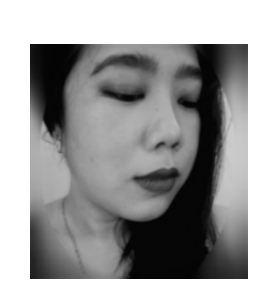 I have tried some of their products and for the most part, they work for me. The product comes in a no-nonsense plastic squeeze tube. I prefer this kind of packaging as it's both convenient and hygienic - I don't have to use my fingers to scoop out the product. 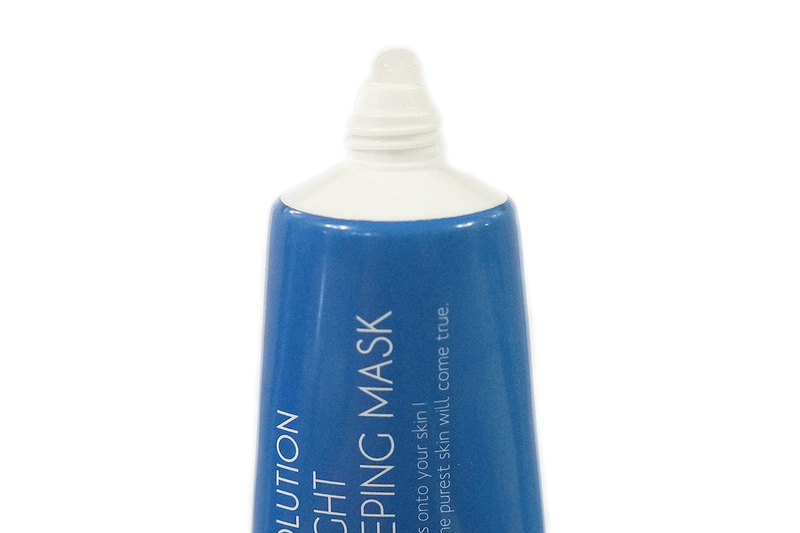 The mask has a gel-like consistency, feels watery and a tad sticky. I have used up a tube over the course of the Holiday season when the weather was dry and cold. I finished it up quicker than my normal moisturizers as I needed about twice the amount. I am now on my second tube and I must say that I like this product. It's readily absorbed and feels light and comfortable. It also makes my skin smooth, supple, and hydrated. 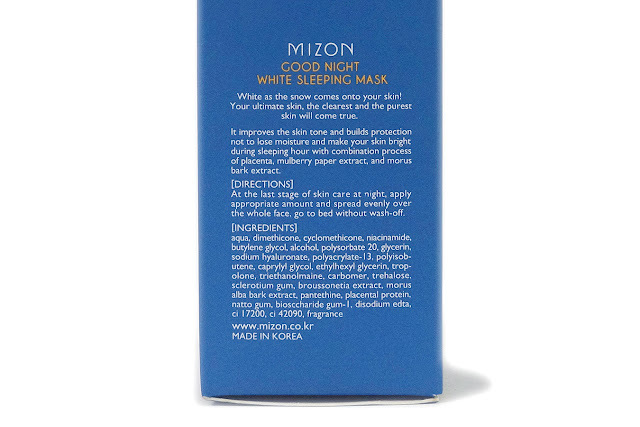 On times that I can't muster up to do several steps of my skin care routine, I like that I can just slap this mask on and forget about it. When on a pinch, this replaces my essence, serum, and moisturizer. I still wake up with my skin looking fresh and bright. After several weeks of use, I have noticed a brightening effect. The mask doesn't completely get rid of spots and blemishes but does lighten them up. 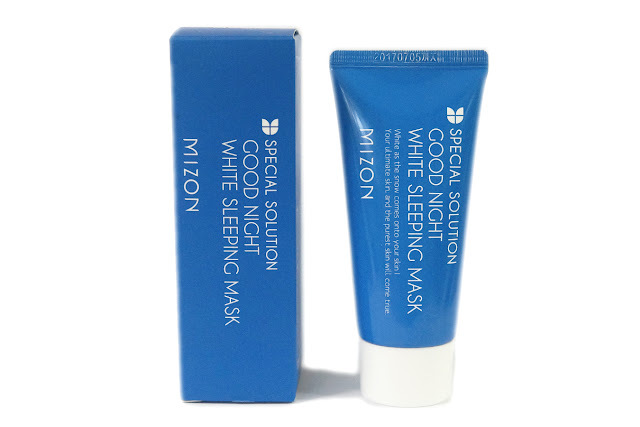 It improved my overall skin tone and complexion.